Success in an earthworks project is rooted in meticulous planning by knowledgeable experts. That’s where Maanrakennus Alamäki Oy excels: we tailor our services to all of the customer’s individual requirements, right from the start, and we design the groundwork with skills stemming from strong experience of work related to municipal infrastructure, along with numerous other earthworks projects. 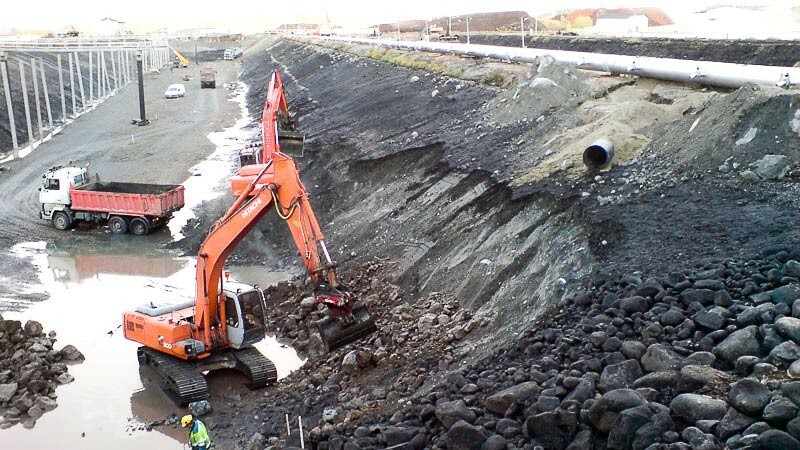 Whether engaged in earthworks or infrastructure work, we always operate in a cost-efficient manner. We also pay special attention to environmental and occupational safety. With this combination of characteristics, Maanrakennus Alamäki Oy can always offer the solution that gives the client the greatest benefit with regard to every aspect of the work. We recycle batteries, waste oil, and tyres. Our modern equipment, complete with GPS technology, ensures that the groundwork is never a hit-and-miss process. It is always carried out to Maanrakennus Alamäki Oy’s exacting standards. Thanks to our extensive experience of municipal engineering work, we are a reliable partner in smaller contracts for deliveries of stone material and large-scale excavation projects alike. 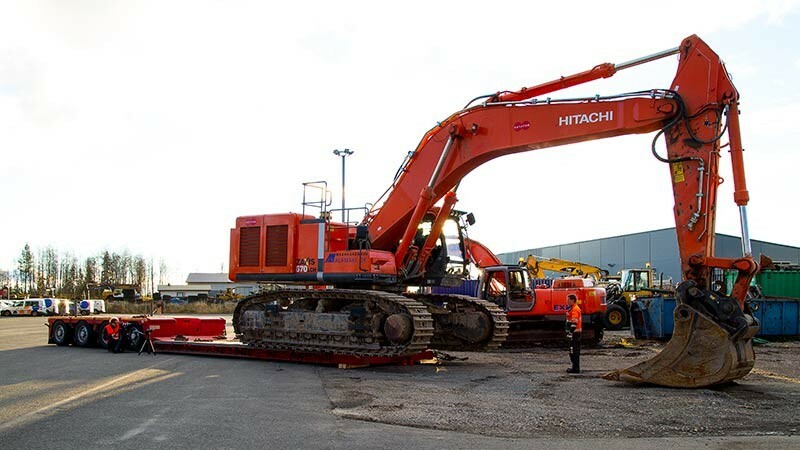 Our broad range of equipment includes machinery also suited to small-scale projects: our smallest digger can fit inside buildings to, for example, open up floors. 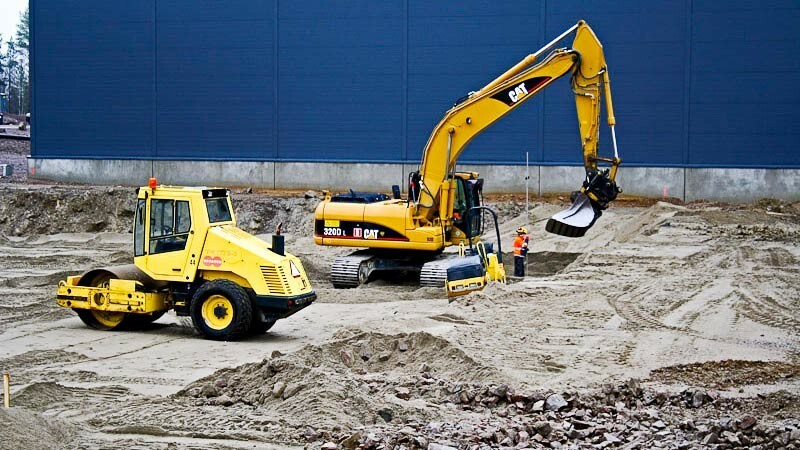 With our larger machinery, we can carry out removal of soil and stones cost-efficiently. We are also happy to assist you by delivering soil and stone material for your infrastructure work. If you are planning to build your own home, our small-scale earthworks services may be just what you’re looking for.